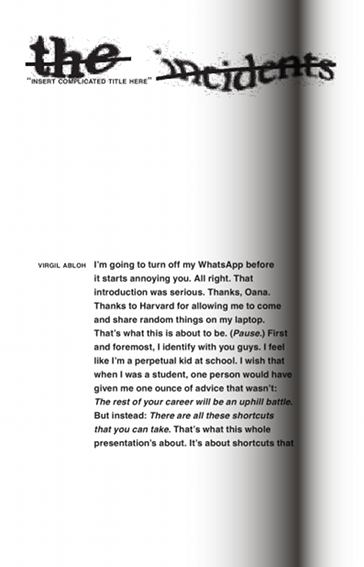 As new accusations of copying other people’s work are flying as they are wont to do after shows from artistic director of both Louis Vuitton and Off-White, Virgil Abloh, I would like to start of this article with an image taken from my treasured little booklet called The Incidents: '“INSERT COMPLICATED TITLE HERE” by that same Virgil Abloh. It’s a transcript of the very interesting speech he gave at Harvard University Graduate School of Design in which he discusses his infamous 3% rule. Can’t accuse him of being anything if not transparent. 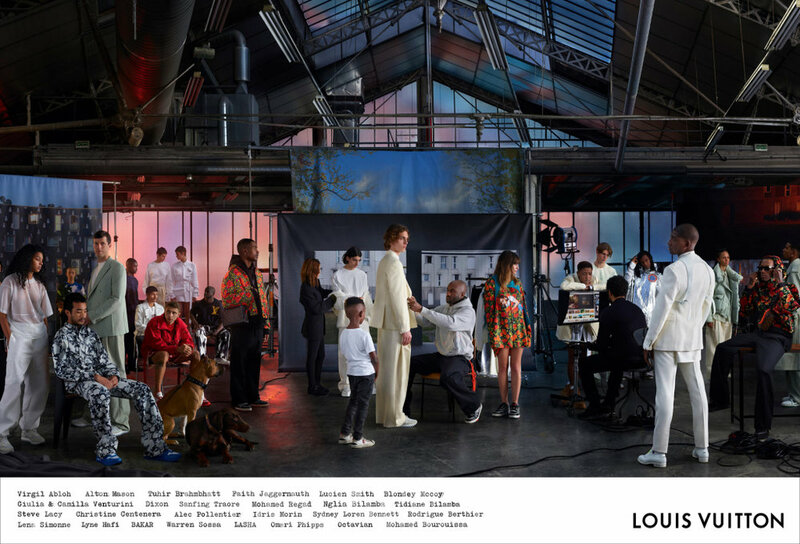 Mere days after his sophomore collection walked the Parisian runway against a backdrop that depicted an NYC burrough and had Futura 2000 and Rob Cristofaro (Alife) making live artwork, Virgil Abloh is releasing his first ever advertising campaign for Louis Vuitton. The campaign consists of three different series shot by three different photographers. One is shot by Algerian multimedia artist Mohamed Bourouissa, another by Inez Van Lamsweerde & Vinoodh Matadin and the third one by Dutchman Raimond Wouda. 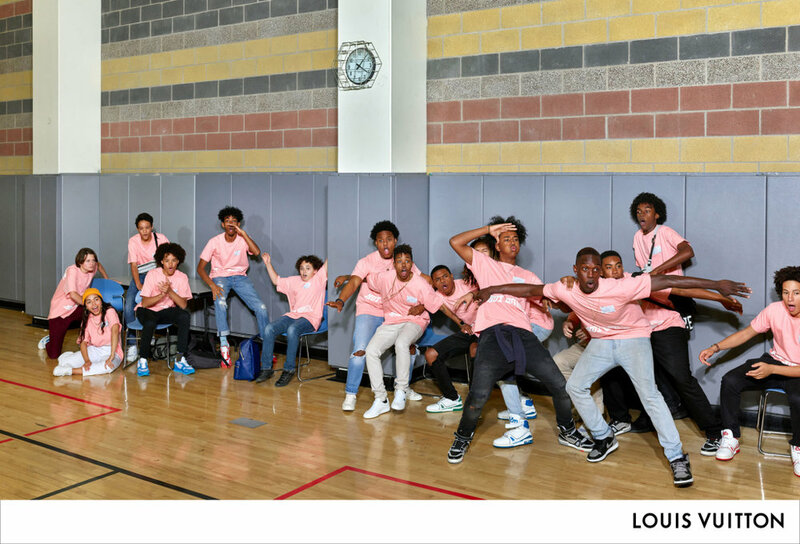 According to Louis Vuitton chief executive officer Michael Burke and WWD, the first collection by Virgil Abloh, which dropped on January 18 2019, has sold over $1.5 million of product on the first day at its flagship on Rodeo Drive in Los Angeles and a pop-up in Tokyo that opened earlier this month raked in 30 percent more in the first 48 hours than Vuitton’s collaborative collection with Supreme.